Northwestern has forged more than 100 partnerships with world-class academic institutions around the world. Partnerships include student and faculty exchanges, dual degree programs and executive education programs in more than 40 countries. Explore the map below or visit the Office of International Relations, which manages these partnerships. The Office also develops international opportunities for students and faculty, hosts international delegations of visitors and cultivates global connections. Click on the pins or arrows to travel around the world to view Northwestern's international partners. Our scholarship brings researchers together from around the globe. See these collaborations on Northwestern Scholars, a searchable database of research expertise across all disciplines at Northwestern University. Access thousands of experts' profiles and their research. You can also explore collaboration networks among researchers within Northwestern and with external scholars from around the world. More than 17,000 Northwestern alumni are located in 159 countries outside the United States. Alumni can connect to one another abroad, or with current Northwestern students who are studying abroad. International alumni clubs are located in 14 countries around the world. In areas not represented by an International Alumni Club, alumni can become a Global Ambassador to alumni and current and prospective students. NU Abroad connects current students studying abroad with alumni living overseas. 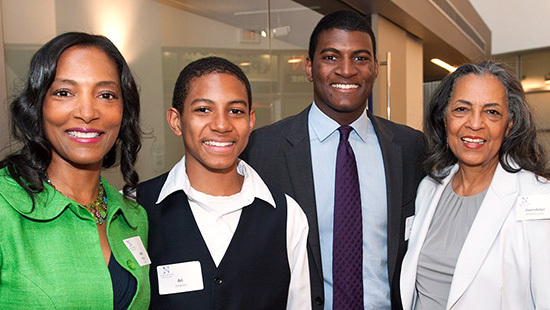 Northwestern Network Mentorship Program seeks alumni as mentors, mentees or both. Northwestern Alumni Association provides opportunities to get involved, connect and contribute. NAA event NAA Events Northwestern alumni can find receptions, international club activities and networking events. This annual alumni event is held simultaneously in 60+ cities around the world.